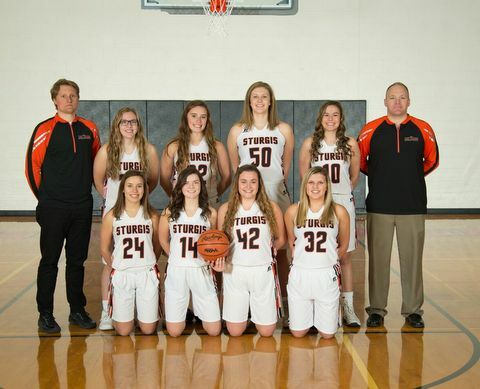 (STURGIS) – Constantine jumped out to an early lead in the first quarter, but host Sturgis chipped away and was able to get a 59-39 non conference girls basketball win. Sage Groves led the Lady Trojans on the night with 19 points, 7 steals and 3 assists. Brooke Bodi had 17 points, 3 rebounds and 2 blocks while Madisen Pueschel had 10 points, 4 rebounds and 2 assists. Constantine was led by Laci Lutz with 15 points and Leah Dumm who had 10 points. Sturgis is now 6-11 on the season.